Twain’s tale, all that’s needed is a blow to the head. duper Tesla for Victorian gentlemen of leisure. 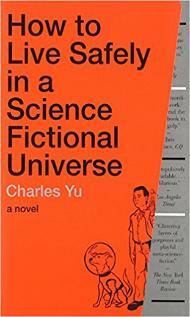 Safely in a Science Fictional Universe, Yu confronts the paradoxes. words, an advice book that earns the title How to Live Safely in a Science Fictional Universe. worst day of your life. Alas, Yu doesn’t take his own advice. One day he sees himself coming out of a time machine. he takes out his gun and shoots his future self. scene on his own time machine. Safely in a Science Fictional Universe. 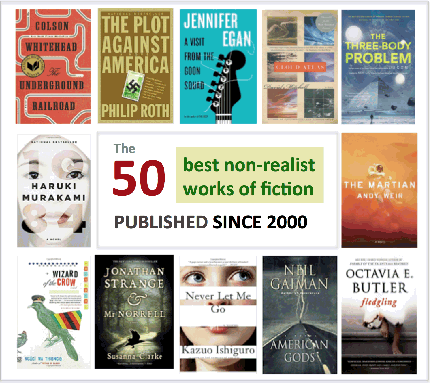 techniques, from metanarratives to unreliable narrators. family drama is not Yu’s specialty (I am talking about the author now). potential to play a decisive role as visionary and trendsetter. Only time will tell. stop. Don’t try to talk.